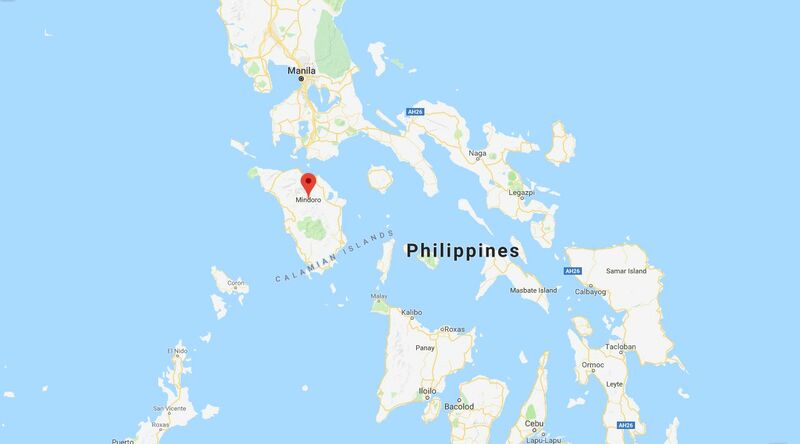 CVE-120 was named Mindoro after the seventh largest island in the Philippines by land area. The island is located off the southwestern coast of Luzon and northeast of Palawan (NS0312028). During World War II the island was the location of the Battle of Mindoro, 13–16 December 1944. US forces made an amphibious landing on Mindoro and defeated Japanese forces there. There was no significant Japanese opposition, except for kamikaze attacks on American ships. NS0569307: USS Moale (DD-693), CDR Walter M. Foster, valiantly stands alongside the burning LST-738 (loaded with aviation fuel and ordnance) to rescue crewmembers. LST-738 was hit by a kamikaze, 15 December 1944. Note hole in LST-738's starboard side, just forward of the large "738" painted there. 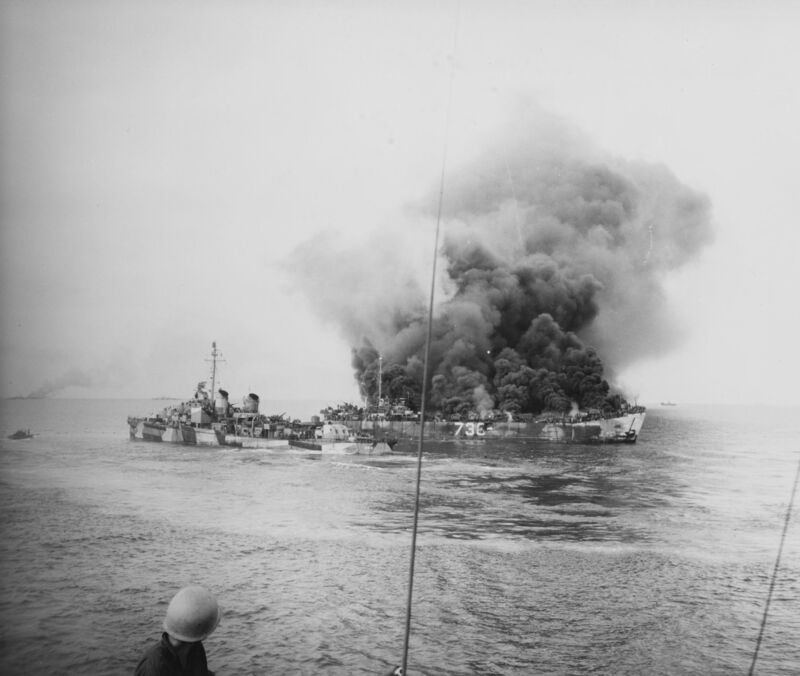 Smoke in the left distance may be from LST-472, which was also hit by the Kamikaze attack. Moale is painted in camouflage Measure 32, Design 9D. 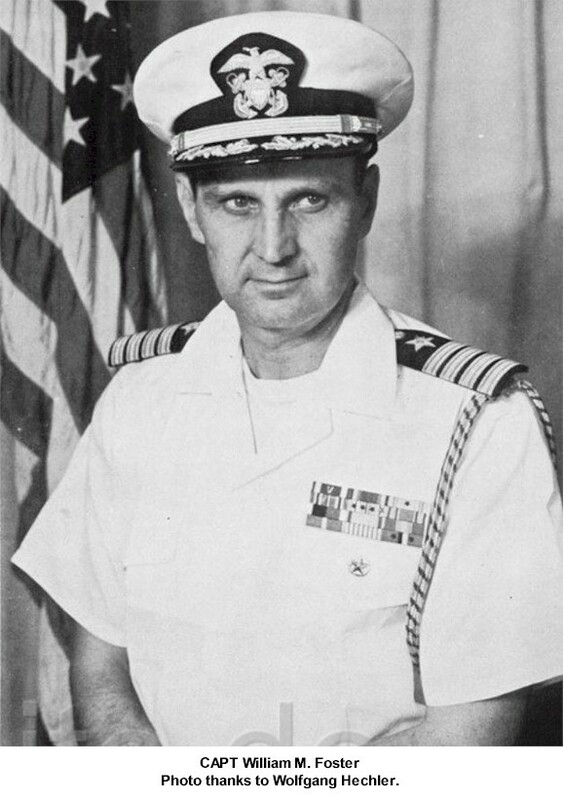 Collection of Admiral Thomas C. Kinkaid, USN. U.S. Naval History & Heritage Command photo, # NH 95259, via Joe Radigan. A former Spanish gunboat, acquired by the Navy in 1899, that retained her name. A miscellaneous auxiliary service craft, built in Germany, purchased by the Navy in 1942 and renamed Mindoro. The name was canceled in 1945 and subsequently assigned to CVE-120.